Our team of London estate agents fully reference all applicants who have submitted an offer via an independent accredited reference company. These checks include full credit check, current employment status check, affordability check, previous landlord check (if applicable) and full guarantor checks if required. These checks provide peace of mind for our clients and minimise any risk attributed to letting their property, ensuring as high a quality tenant as possible. 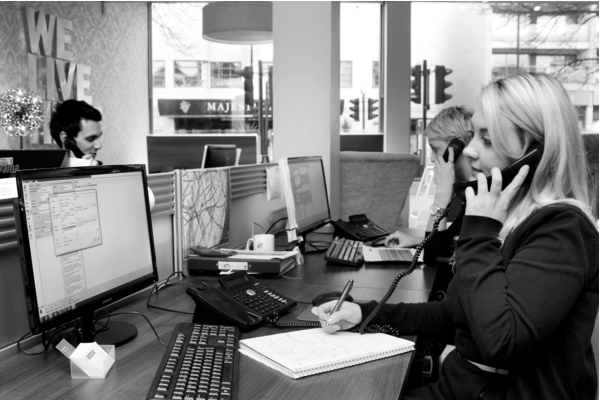 To find out more about our reference checks contact our Lettings team today.